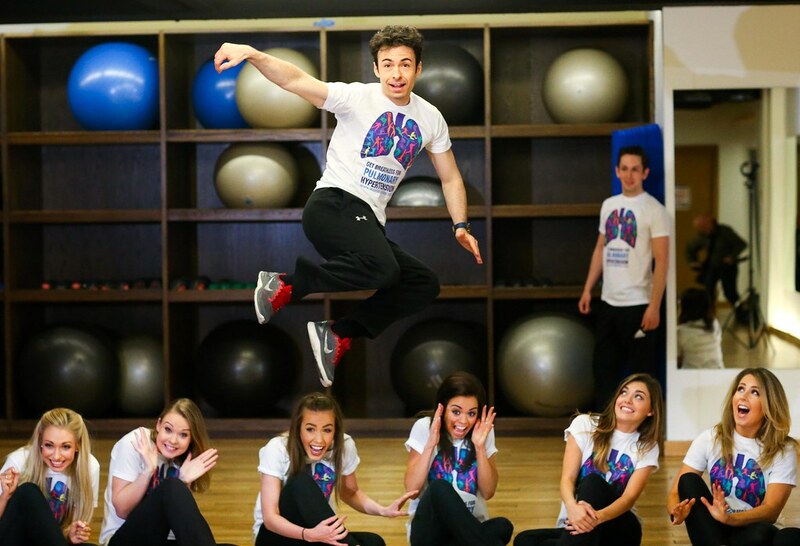 Today on World PH Day 5th May, the world renowned dance troupe Riverdance stepped out to support PH awareness and PHA Ireland. 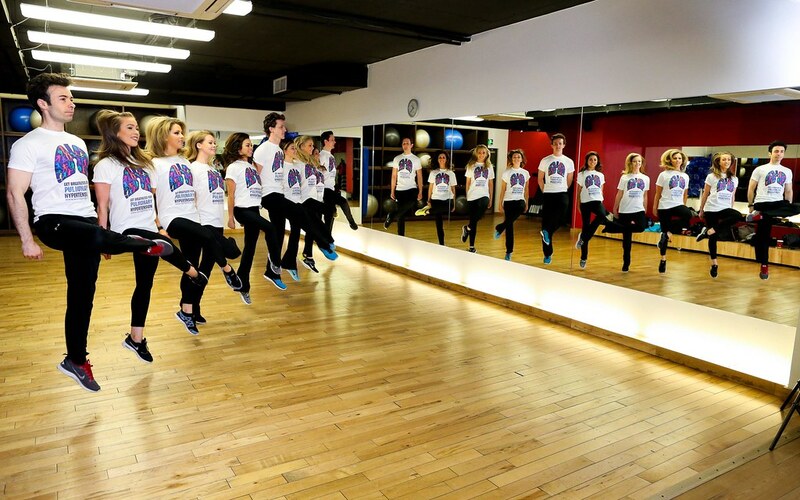 As they prepare for their run in Dublin’s Gaiety Theatre this summer, members of Riverdance struck quite the stylish pose in our PHA Ireland t-shirts and created perhaps the most energetic spectacle of ‘Getting Breathless for PH’ that we have seen so far in our campaign. Regina Prendeville, PHA Ireland, commented at the event “It is a dreadful devastating disease and we are trying to raise awareness of this. 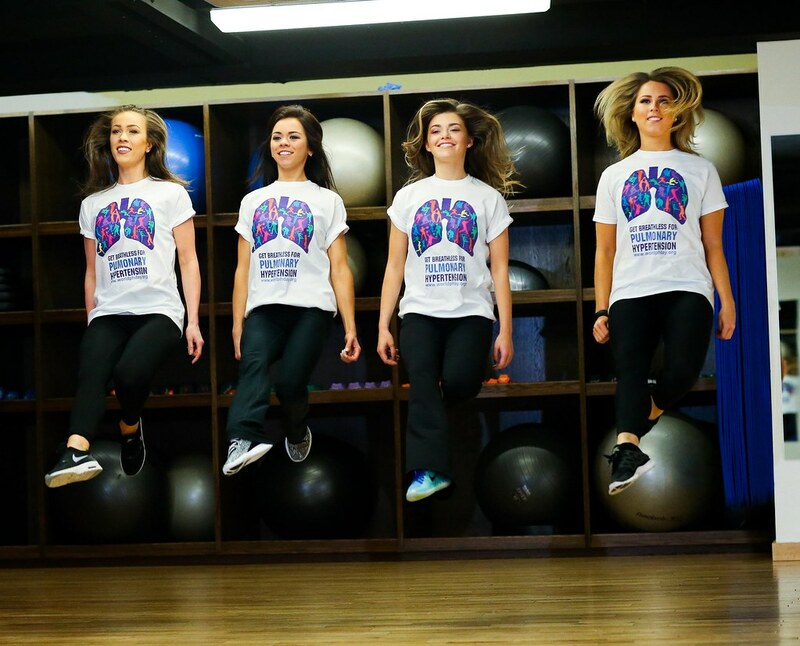 Our theme is get breathless for PH and we’re asking able bodied people to get breathless for pulmonary hypertension because people with this disorder are breathless all the time. 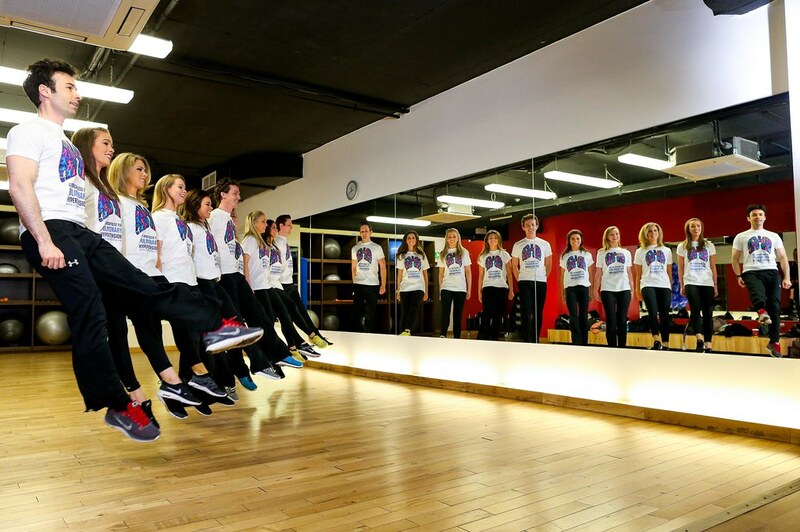 We all know that Riverdance get very breathless throughout the course of their show and they have done that here today by posing for the media which we hope will raise awareness for this terrible disease”. 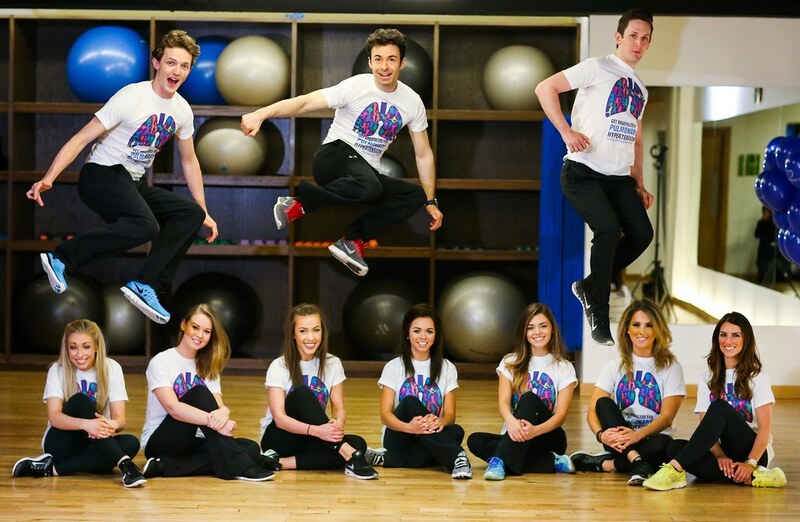 We wish to offer our sincere thanks to Julien Erskine and the fabulous Riverdance troupe for volunteering to highlight World PH Day 2015. Thanks also to 1Escape Gym for their support.